Quite simply, Security Tokens will be the blue chip investment king of the new digital economy. This is the Security Token, and it represents one of the most exciting developments currently at the forefront of fintech and crypto. Security Tokens, in their fully developed form, provide access to capital at its lowest price, on a global scale, empowering the individual investor with the advantages only institutions and VC’s currently enjoy. A few years ago, this was UNHEARD OF and unimaginable. It wouldn’t surprise me if the words “common stock” faded from use in the next decade or so, its place taken by the Security Token. So let’s explore that, learn about Security Token Offerings (STOs), and most importantly understand how we can take advantage of an opportunity that will define the coming years. 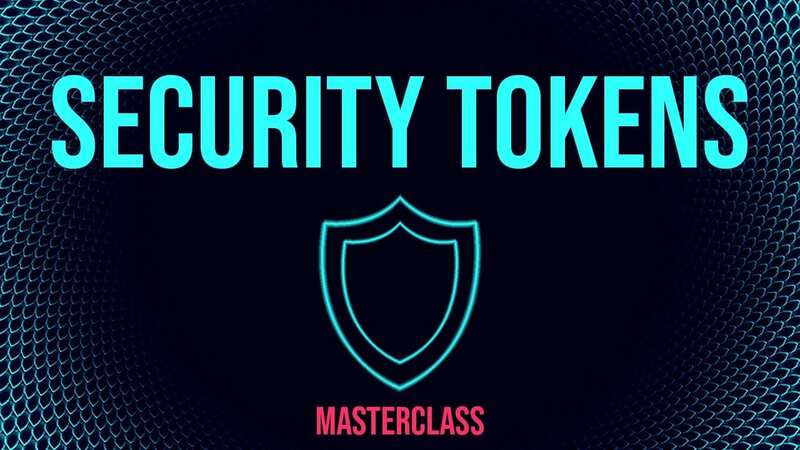 This class is our first in a series of “hybrid” courses where there is both an emphasis on teaching you about Security Tokens as well as ensuring follow-up through discussion. Joining the class today ensures that you have access to our live spreadsheet where we track potential STO investments, access to private webinars that will include subject matter experts, and access to a very exclusive chatroom where we’ll share our best investment ideas.